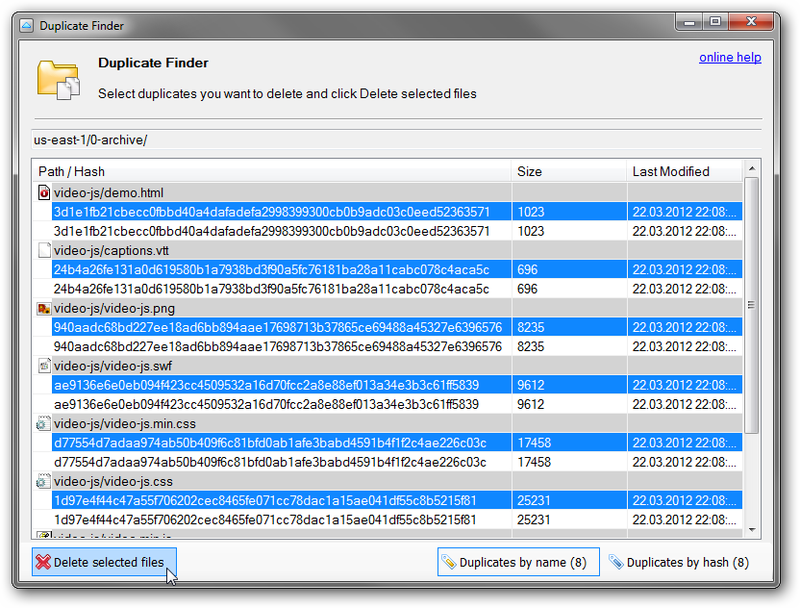 FastGlacier Duplicate Finder. 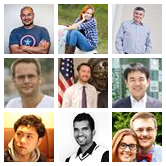 How to find duplicate files on Amazon Glacier. Duplicate Files Finder. How to find duplicate files on Amazon Glacier. FastGlacier duplicate files finder. New version of FastGlacier comes with the new Duplicate Finder tool that allows you to easily find and remove duplicate files on Amazon Glacier. 1. 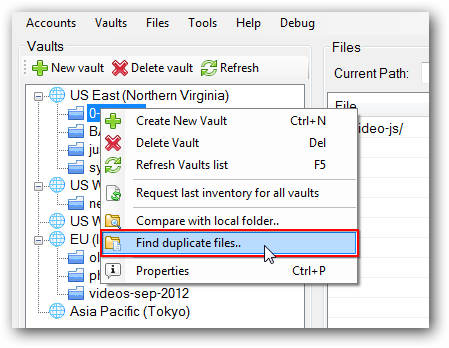 Start FastGlacier and open the vault you want to find duplicate files in.